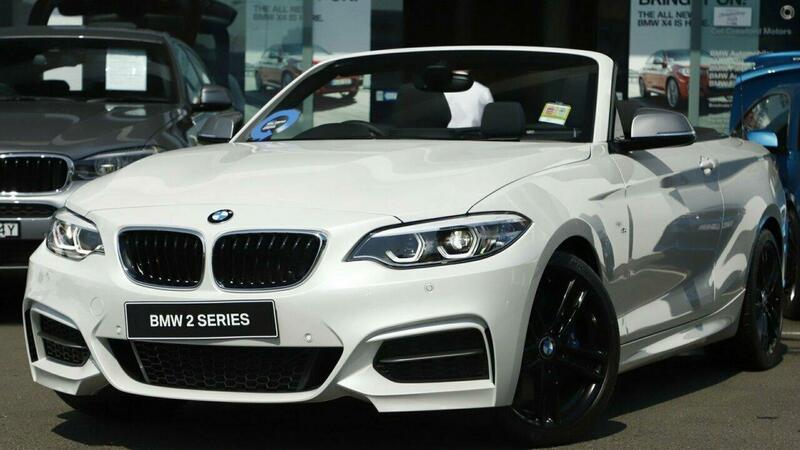 Save thousands off new car price on this as new M240i convertible. Ultra low klms on this vehicle. The 6 cylinder twin power turbo engine delivers awesome performance combined with a fantastic exhaust note and is an absolute pleasure to drive.